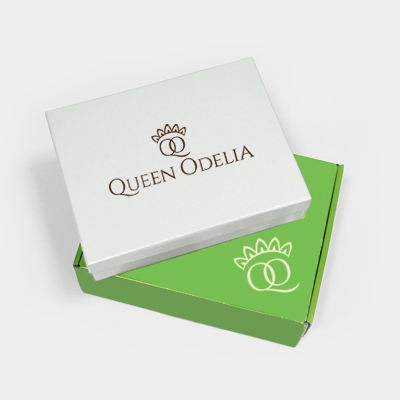 Queen Odelia’s Double Deluxe Hand and Foot Cream Set is one of the most coveted gift of all times. This luxurious set offers the answer to dryness, redness, and skin irritation. The Gift Set also offers a sweet dash of fragrance making the moisturizer set perfect for any person wishing to stand out from the crowd. The Moisturizing set increases skin cell renewal and provides the skin with refreshing undertones of prickly pear and aloe vera. Invigorating and vibrant, the Double Deluxe Hand and Foot Cream Set’s zest for life emulates the spirit of the dessert.